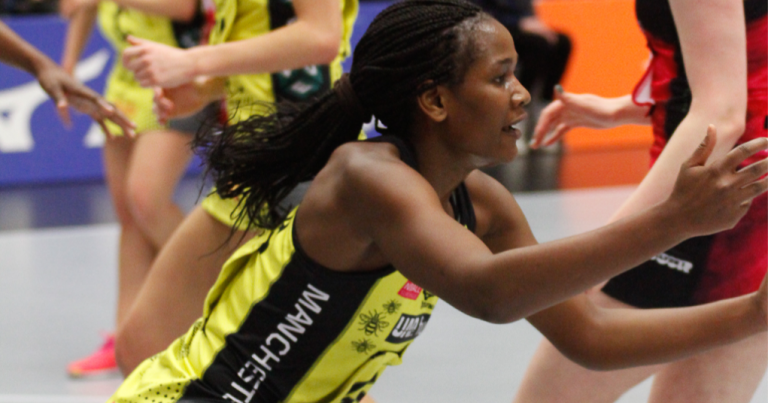 Manchester Thunder coach, Karen Greig, has heaped praise on Malawi netball team goal attacker Joyce Mvula for her outstanding performances since she joined the team two years ago. 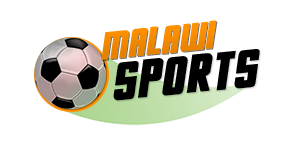 The latest remarks on the Malawi Queens player have been uttered just after Thunder outclassed Strathclyde Sirens last weekend by 70-45 baskets to cement their second spot at the Vitality Netball Super League. According to BBC she said: “Last year we added to Mvula’s game, her movement and ball distribution has improved- that’s key now as she’s not just a holding shooter. She’s able to open up space in the circle and create a new rotation, so she is a threat all round. Mvula’s Thunder has been described as early title favourites than first placed defending champions Wasps, due to their consistency in the league. In other games in the Vitality league, Saracens Mavericks defeated Loughborough Lightning 64-51, Severn Stars thrashed Celtic Dragons 57-40, London Pulse lost to Wasps by 50-61, and Team Bath lost 50-56 to Surrey Storm.